Leinster have been dealt a significant blow with news that Ireland international Josh van der Flier is “likely to miss the rest of the season” after sustaining a groin injury while on Six Nations duty. Van der flier was replaced early on against France in Round 4 by provincial teammate Jack Conan with the injury that now appears to be a lot worse than initially feared. 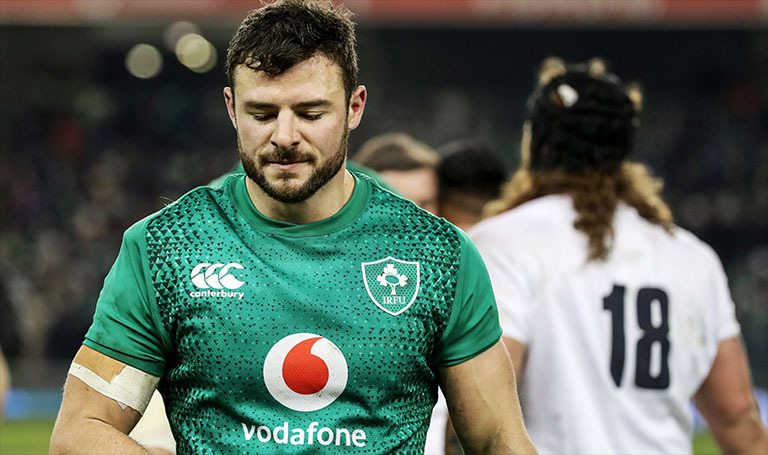 Meanwhile Robbie Henshaw is “less likely, than likely” to make the panel on Saturday for their crucial Champions Cup quarter final clash with rivals Ulster at the Aviva Stadium. Henshaw has been out since last month’s defeat to England in the opening round of the Six Nations with Cullen revealing the centre saw a specialist in the UK to find out why it was taking his leg so long to heal. “So it was a little bit unusual, probably, from initially the way it presented, obviously as a dead leg.